A one-of-a-kind course for professionals with a sound knowledge of the theories underpinning nudging, and a desire to learn how to work structured with the practical application of behavioural science. Nudging is a concept in behavioural science and is an effective way to influence people’s behaviour, without restricting freedom of choice. The application of nudging in the world is increasing steadily, both within the private and public sector – this in spite of a heavy lack of publications on the practical application of behavioural insights. While you will get a comprehensive understanding of the theories underpinning nudging and behavioural science, the main objective of this masterclass is to learn how to facilitate the practical application of behavioural insights – In other words, how to apply nudging in practice. It encompasses the whole process involved in a behavioural insights project, from the beginning to end. It is diagnostic in the sense that it facilitates the differentiation and analysis of behavioural challenges as well as the identification of appropriate nudge-solutions. BASIC© is a product of our sustained devotion to applied behavioural science, and is as such a pragmatic framework that allows you to more effectively detect and understand problematic behaviour, develop appropriate nudge-solutions and finally, implement and test the efficiency of your interventions. It is important to emphasize that this is not so much a creative process as it is a scientific and systematic one. Our aim with the Masterclass in Nudging, is not only to give you a scientific foundation for understanding behaviour but also to provide the tools for you to effectively change it. You will be introduced to the most up-to-date knowledge about applied behavioural science, including examples of how nudging works in real life settings. This masterclass is intended for professionals with a sound knowledge of the theories underpinning nudging and applied behavioural science. We imagine that you might be an academician, a practitioner or a policy maker working in the field of behavioural science. a framework and the tools necessary to effectively change behaviour. A common denominator for our course participants is that they all want to learn how to work structured with the practical application of behavioural science on a high academic level – and that they have a desire to meet and spar with like-minded people. 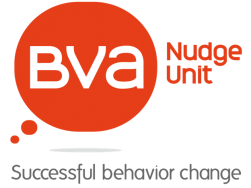 Nudging is the systematic and evidence-based development and implementation of nudges in creating behaviour change. In particular, nudging relies heavily on theories and methodology from behavioural economics as well as cognitive and social psychology, using microeconomic decision theory as a baseline. The first part of the masterclass will give you a thorough introduction to the most up-to-date theories and methodologies as well as the complete answers on what nudging is and what it can be used for. The main objective of this masterclass is to equip you with a framework and the tools necessary to apply behavioural science and create solid and measurable behaviour changes. To achieve this, you will get knowledge and hands-on experience of BASIC© – a diagnostic approach to the development of effective behaviour interventions. The approach is a result of the almost 10 years of work with behavioural insights carried out at iNudgeyou. Implementing effective solutions as through a structured phase called continuation. In other words, BASIC© contains all fundamental phases when working with behaviour change through nudging and applied behavioural science. The insights acquired in this part of the masterclass will strengthen your understanding of the practical application of behavioural science, and equip you to facilitate structured behaviour change – not only in theory but also in practice. Just as a doctor doesn’t prescribe medicine without examining the patient, it wouldn’t make a lot of sense to develop nudges, before the behaviour challenge is properly diagnosed – no treatment without a diagnosis. This typology is based on the ever-growing pool of behavioural insights and is a tool with a dual purpose, as it is both used for explaining problematic behaviour and by extension hereof devising proper solutions. This diagnostic tool is as such systematically relating the analysis of behaviour to the identification of what behavioural insights to apply as potential solutions. At the masterclass, you will get a thorough understanding of the diagnostic approach. This will give you a structured way to understand problematic behaviour and create effective solutions. One of the most common worries from academia and the public sphere regarding the science of nudging, is that the approach will be used by potentially biased policy makers, employers or other people of power, to manipulate citizens, employees or consumers against their own will. During the course, you will be introduced to a conceptual framework for describing the character of four broad types of nudges. This framework serves as a basis for distinguishing the manipulative use of nudges from other kinds of uses. this part of the masterclass will give you the tools and know-how to assess the soundness of behavioural interventions. 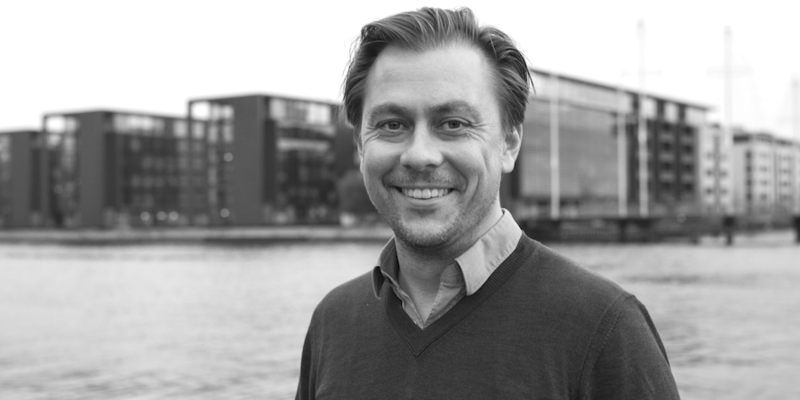 Pelle is a behavioural scientist at Roskilde University. Pelle has many years of experience with working with applied behavioural science, within a wide range of areas. 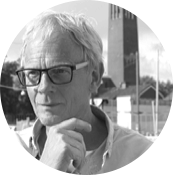 Moreover, he is the Director of ISSP, chairman of the Danish Nudging Network and the co-founder of TEN – The European Nudge Network. Mia holds a Masters degree in Economics and works primarily within the public sector. Mia has, amongst others worked together with the Danish Competition and Consumer Authority, The Danish Business Authority, The Danish Customs and Tax Administration and The Danish Agency for Labour Market and Recruitment. Evelina holds a Masters degree in Economics and works primarily with applied behavioural science within the public sector. Evelina has, amongst others worked together with the Danish Competition and Consumer Authority and The Danish Customs and Tax Administration. 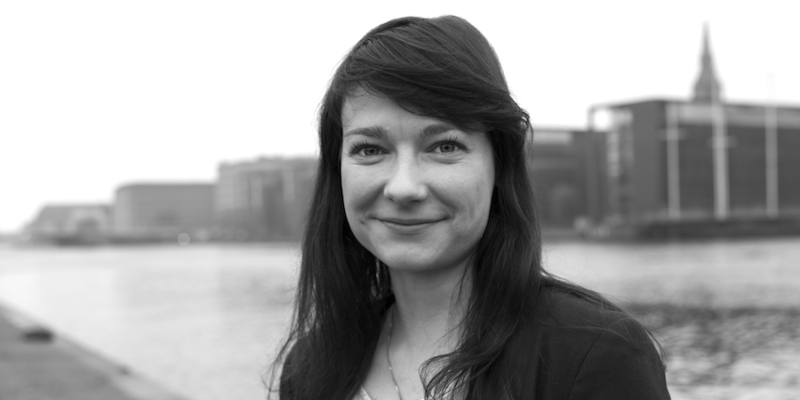 Moreover, Evelina is responsible for The Swedish Nudging Network and has a great interest for sustainability. The course is held at the beauitiful Royal Library, with amazing views of Copenhagen habour. We aknowledge that a high quality course only get better with good food. That is why every day have lunch at søren k – The Royal Library’s award-winning restaurant. At the course you will get exclusive course material, that will mke the learning experience more effective. Additionally you will get all the material that you need, such as a notebook and a pen, which means that you do not have to bring anything with you. We aknowledge that a high quality course only get better with good food. That is why every day we have lunch at søren k – The Royal Library’s award winning restaurant. At the course you will get exclusive course material, that will make the learning experience more effective. Additionally you will get all the material that you need, such as a notebook and a pen, which means that you do not have to bring anything with you. If you have any questions regarding the Masterclass in Nudging please do not hesitate to reach out to us. Caroline will answer any questions you might have. If you have any questions regargding the Masterclass in Nudging please do not hesitate to reach out to us. Caroline will answer any questions you might have. We also offer our Masterclass in Nudging for companies and organisations. For more information, please contact Caroline, caroline@inudgeyou.com. If you want us to send you a course brochure for the masterclass, please register here. Thank you for your interest! You will receive an e-mail with the brochure shortly.